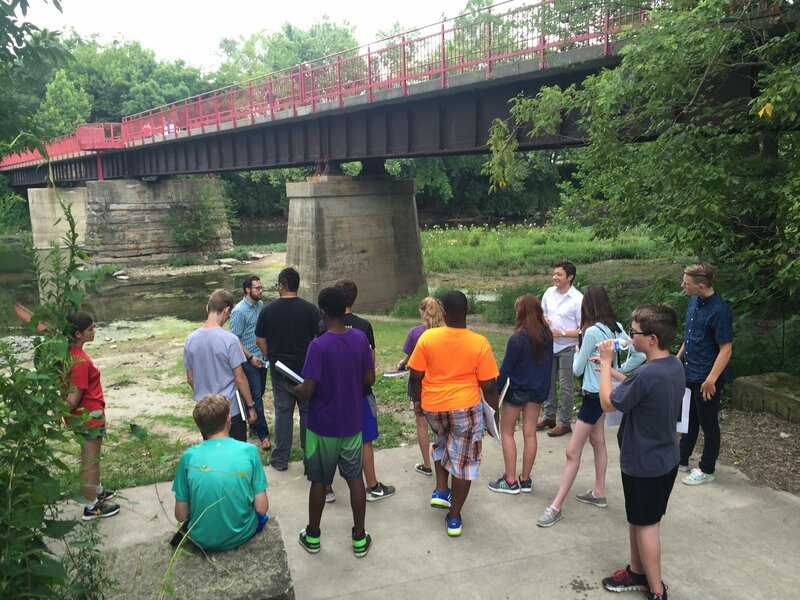 Axis has teamed with the Ball State University College of Architecture and Planning to host a week-long architecture camp for high school students. Students in grades 9-12 will learn about architectural history and industry trends, and explore urban planning and landscape architecture. They’ll be able to interact with design professionals, who will visit the camp each day and share their experiences. Design experts — including Axis team members Weston Snyder, Kristen Stout, and Drew White — will also provide feedback on students’ ideas and accomplishments. The camp will be held from 10 a.m. to 4 p.m., July 23-27, at The Platform in Indianapolis. To participate, students must complete an application form by July 1. The cost to attend the camp is $400, although scholarship assistance may be available. For scholarship information, contact Lori Pence at lpence@bsu.edu or at 765.285.5879.